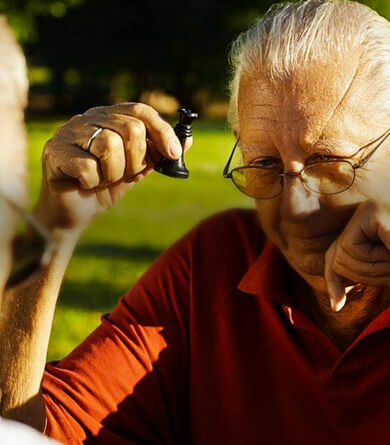 Old age is often typically associated with retirement and a sedentary lifestyle - a time to slow down, do a few pilgrimages, play with the grandkids, and maybe indulge in a few sedentary hobbies like gardening or reading. But the scenario is fast changing. Today, a significant section of seniors are financially stable, well-travelled and socially connected, and as a result have a clear vision for the silver years of their life. They want to live their retirement years enjoying life on their own terms, enjoying an active social life and not hushed away in the corner of the house. To invest in a Senior Living Community at Ozone Urbana,Bangalore, do give us a call on 1800 419 8811 or visit us at http://www.urbana.ozonegroup.com.